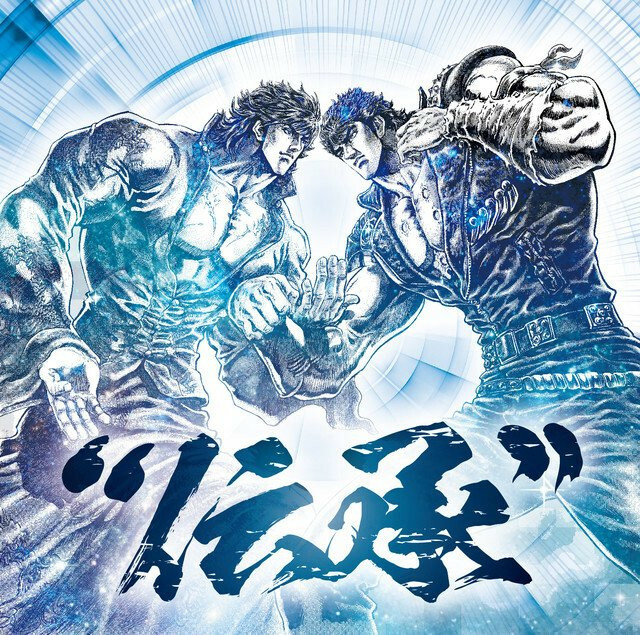 The 35th anniversary website for Buronson and Tetsuo Hara’s post-apocalyptic violence manga series Hokuto no Ken/Fist of the North Star announced the seven artists for the forthcoming special compilation album titled “Denshou (Tradition),” including three-member rock unit ALFEE who perform the first TV anime’s iconic OP theme song “Ai wo Torimodose!” originally recorded by Crystal King in 1984. The seven-song album will be available on January 16, 2019. 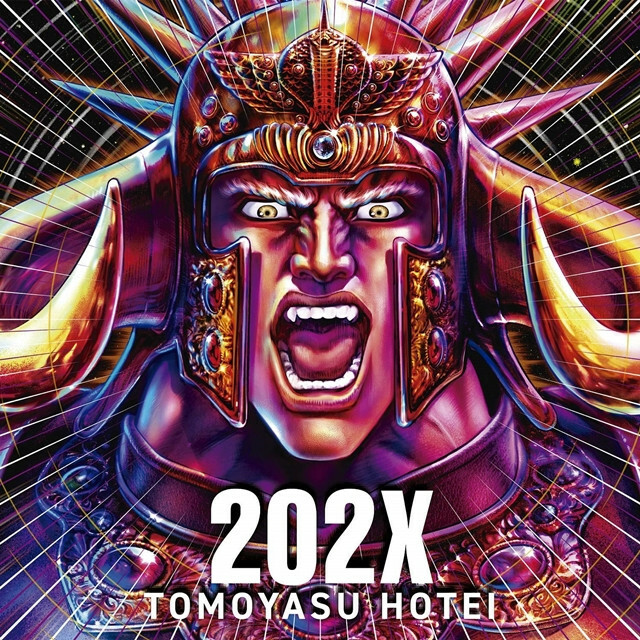 Except the theme song for the 35th anniversary project, “202X” released by Tomoyasu Hotei in September, other six songs are newly-recorded for the album.